In this Q&A series, we turn the spotlight on one thought-provoking renovation or extension each week. 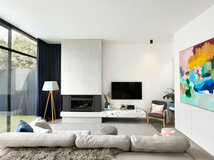 Here, Kirsty Ristevski, director at interior-renovation firm MAYD, reveals how she transformed her four-bedroom, two-bathroom period house in Melbourne into a four-bedroom, 2.5-bathroom home with an abundance of living space, customised joinery and enviable indoor-outdoor flow. 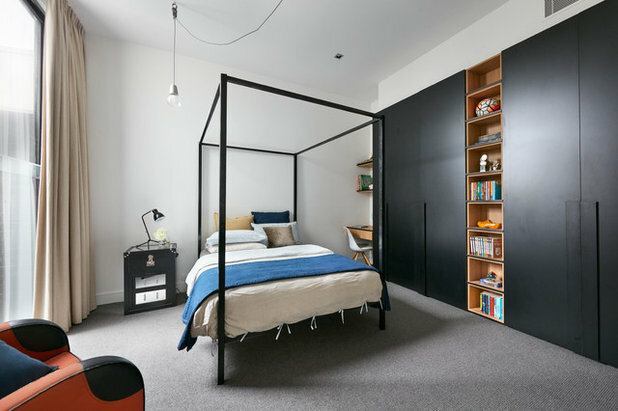 Gained: A new double-storey extension housing an open-plan kitchen with a butler’s pantry, as well as a living and dining area, home office, powder room and laundry downstairs. 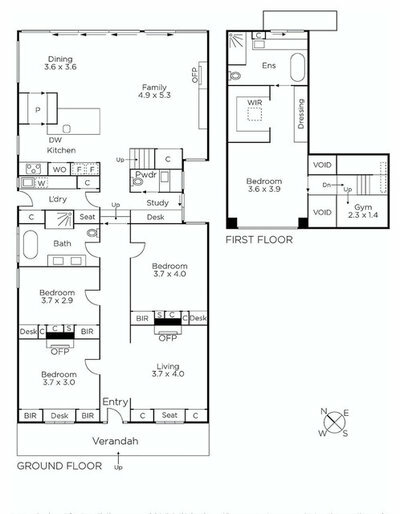 Upstairs is a new master bedroom with an ensuite, dressing room and gym. 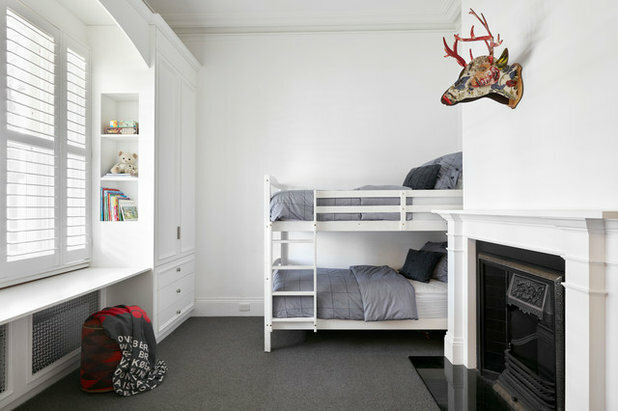 The remaining original rooms of the house were fully renovated. 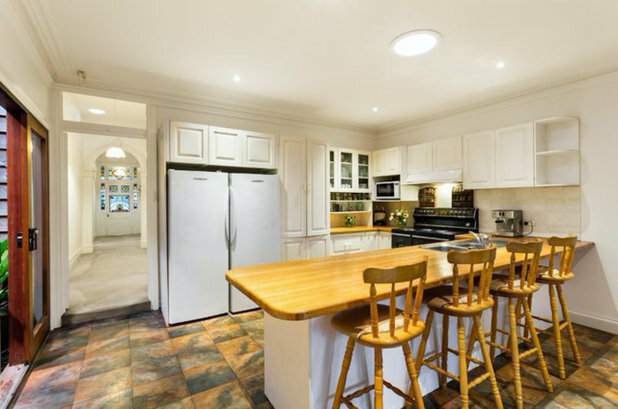 What was the house like originally? 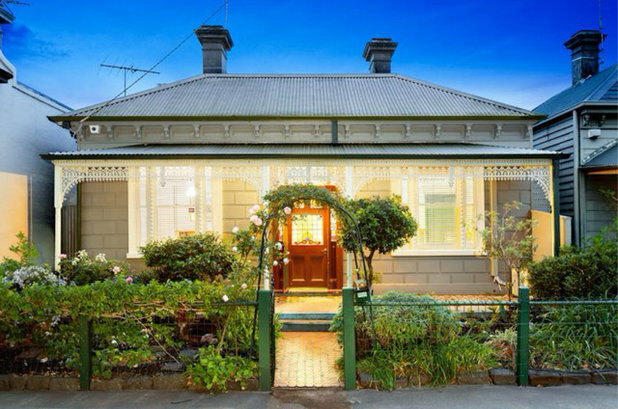 A single-level, 1920s weatherboard house with four bedrooms and two bathrooms. 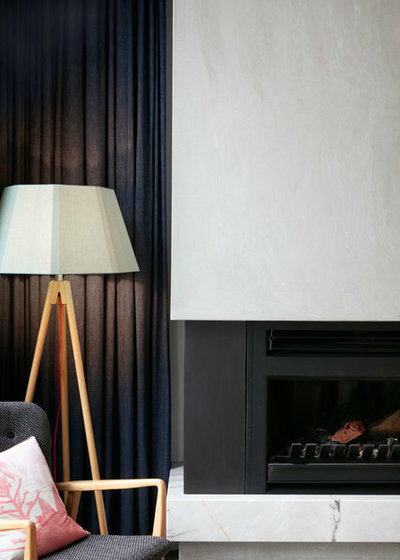 To stay true to the period charm and soulfulness of the home, while maximising the home’s functionality in order to streamline daily family routines – and all on a budget. 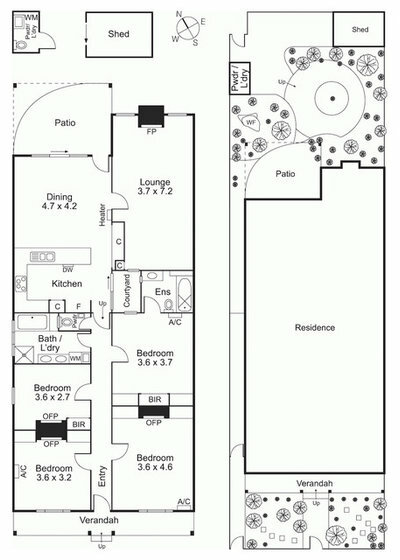 I wanted to design and build a desirable home with practicality, beauty and fun for the kids in mind. 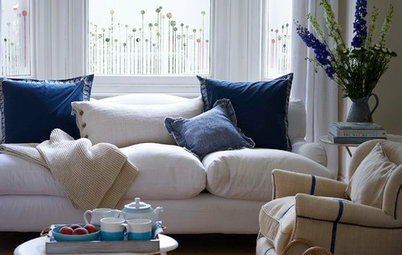 To give the ‘retreat’ rooms of the house, such as the bathrooms and master bedroom, a luxury-hotel feel. 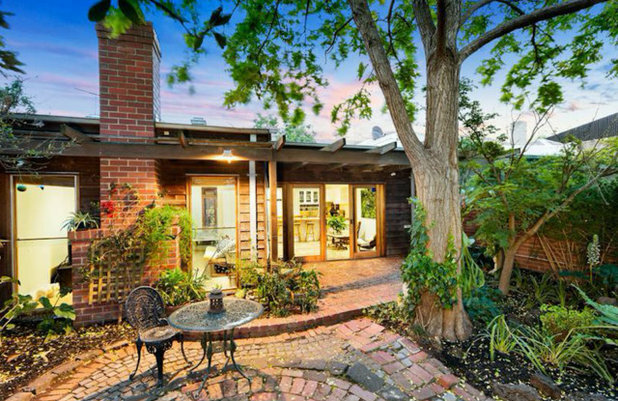 Knocked down a large part of the original house, leaving just four rooms, a bathroom and the front hallway. Renovated the remaining rooms, stripping them back to bare walls and floors. 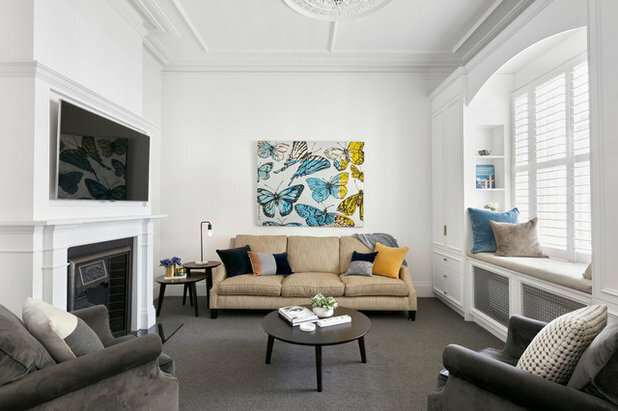 Turned one of the original front bedrooms into a second living room and enlarged the opening. Gutted and remodelled the original bathroom. 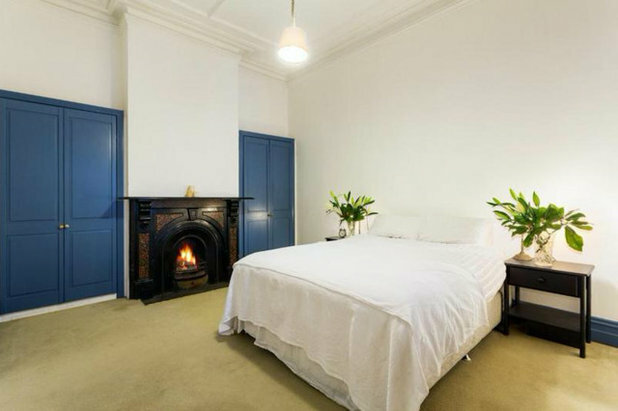 Replaced or covered the original open fireplaces with custom-built wardrobes. Restored the original Victorian sash windows throughout the house and the ornate ceiling in the formal living room. 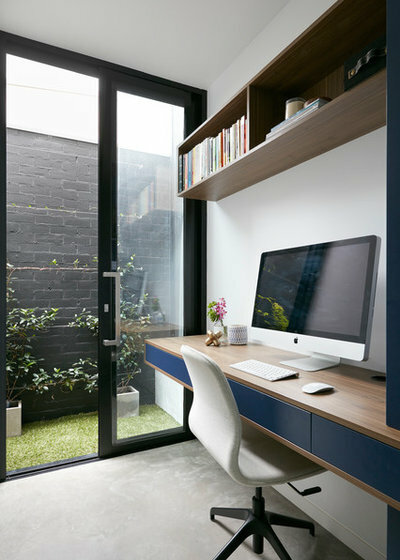 Added a new double-storey extension housing an open-plan kitchen with a butler’s pantry downstairs, as well as a living and dining area, home office, powder room opening to a light well, and a walk-through laundry. Upstairs is a new master retreat with an ensuite, dressing room and gym. Installed custom-designed wall panelling and French oak chevron flooring in the front hallway. Put in new doors, hardware, cornices, skirtings and architraves throughout the house. 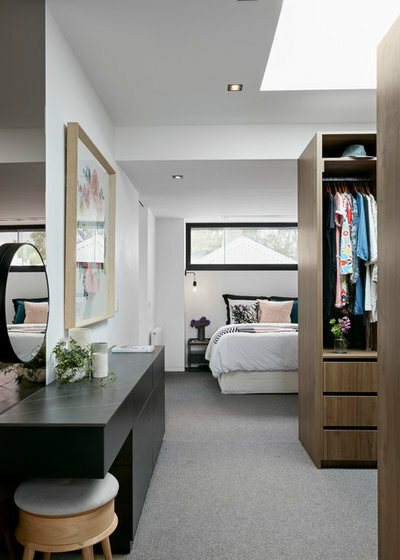 Installed a full-height sliding-cavity door between the bedrooms and kitchen/living area so the two spaces could be zoned-off as required. Put in new corner-anchored, floor-to-ceiling sashless aluminium windows in two of the bedrooms to maximise light, views and airflow. Stripped and repainted the facade of the house, installed new slate on the roof and tessellated tiles on the verandah, put in a new bluestone path and a new iron fence and gate. What problem or constraint did this project address? 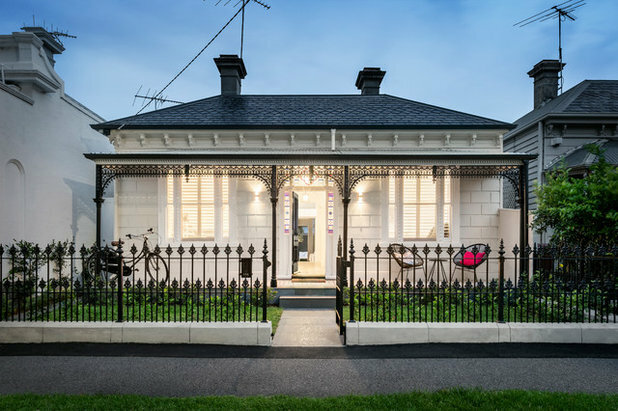 Being a period home in the City of Port Phillip council, this house sits under a significant heritage overlay, so planning permits had to be obtained with designs that adhered to the character and appearance of the local area. The budget was relatively limited for the outcome we wanted, so a ‘spending where it counts’ mentality was adopted for the entire project. How does the new work address these problems or constraints? 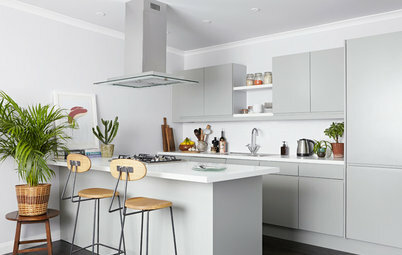 There are always compromises in any renovation, whether it’s budget, council restrictions, space or light limitations. 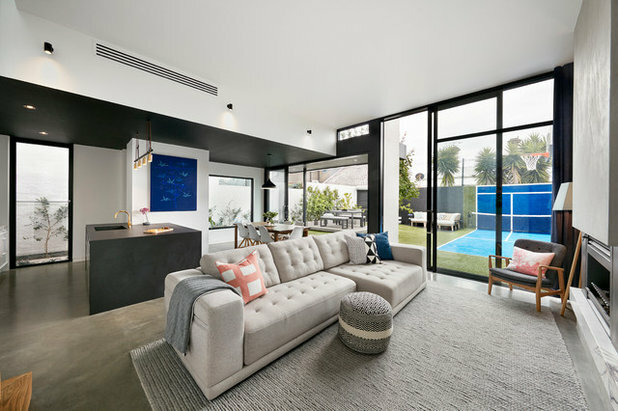 With this project, the goal was to create a beautiful, practical family home with all the modern amenities while respecting the home’s history. In order to preserve the historical integrity of the house, we carefully restored those period features that were in a worthy state or replaced them. 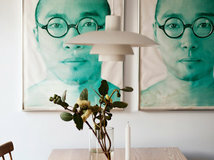 We blended old and new styles throughout the home to create a sense of flow. The home has the most welcoming feel to it; it really has soul. Budget priority was given to ‘heroes’ that would pack the biggest punch both in looks and comfort. 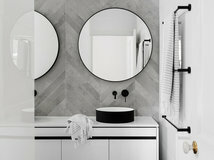 These included the chevron flooring in the hallway, the individually designed bathrooms, the Dekton work surfaces and Rubn pendant in the kitchen (this brand is available at Fred International), hydronic heating, and sparing use of stunning New York marble. Combining these luxurious elements with less expensive finishes gave us the aesthetic we wanted and kept us on budget. 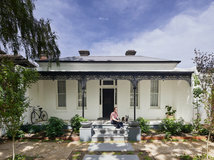 How does the new addition sit beside the original home? Opposites attract! 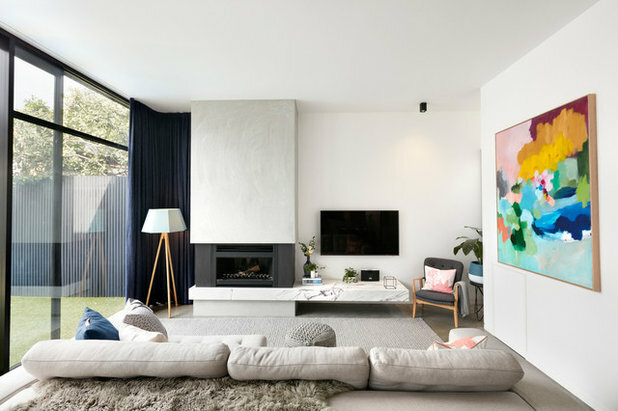 A sense of cohesion was created by combining traditional and modern design features in the old and new parts of the house, and sticking to a monochromatic colour scheme throughout. 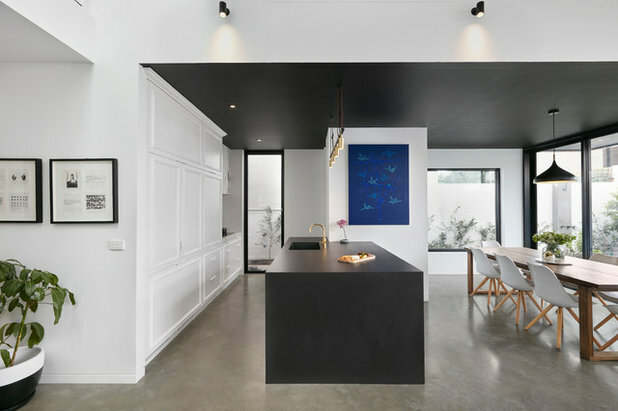 In the kitchen, the sharp lines of the matt-black Dekton island benchtop and integrated sink sit beautifully against the carefully crafted two-pack polyurethane panelled joinery, which conceals two fridges. The panelling is carried through from the hallway in the original part of the house to the kitchen in the modern extension, linking the two. 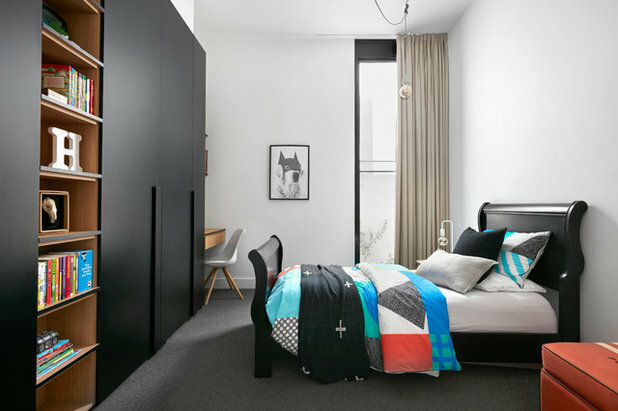 Sleek black Laminex joinery in the children’s bedrooms in the original part of the house adds a modern touch, and hides their mess. 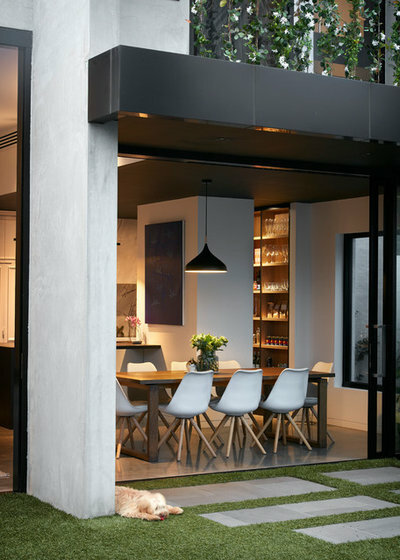 A full-height sliding cavity door within one of the hallway arches allows us to separate the sleeping quarters in the original part of house from the bustling kitchen and living zone in the new addition when required. 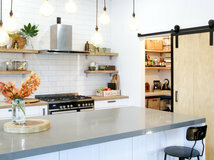 The door was designed to disappear from view when not in use. What was the budget? Approximately $600,000. Where did most of the budget go? 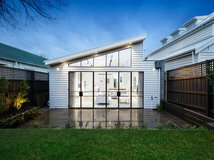 Expansive double glazing at the rear of the new extension, which was installed to maximise the northerly orientation and morning sun, as well as create a connection between indoors and out – all while helping to naturally maintain a comfortable indoor temperature. Chevron flooring in the hallway. 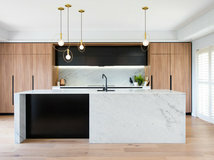 Dekton benchtops and Rubn pendant in the kitchen. 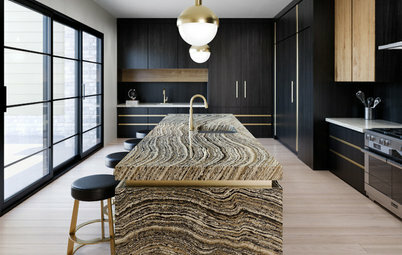 Touches of New York marble from CDK Stone. What challenges did you have to work around? Budget, space and a heritage overlay. How would you describe the new extension? A double-height ceiling in the living room of the new extension that creates a significant feeling of space. 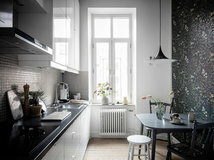 Mix of natural and man-made materials, and traditional and modern design features. 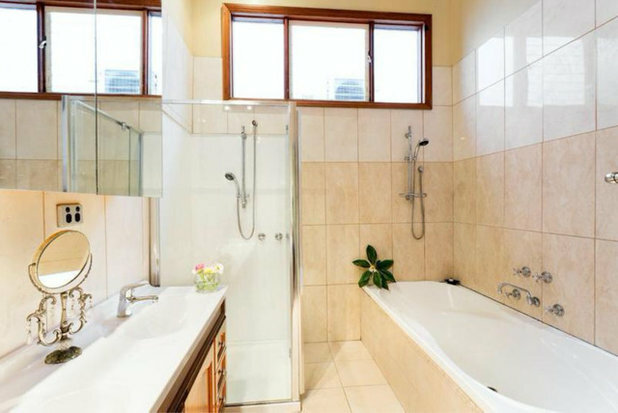 Luxurious bathrooms that bring home that luxurious hotel experience. 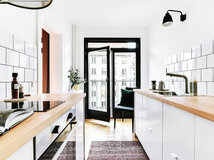 A strong connection to the outdoors from all rooms. 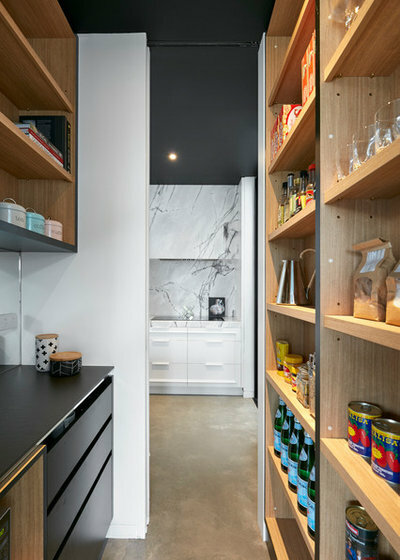 The joinery was custom-designed by MAYD to minimise household clutter and create a proper home for everything our family uses. All the joinery was designed to have its own unique aesthetic, while at the same time working harmoniously together. Laminex Midnight Blue and Polytec Notaio Walnut for the joinery in the study. Laminex black finish and Impressions Classic Oak for the joinery in the butler’s pantry and children’s rooms. Le Parqueteur French Oak chevron flooring in the hallway. 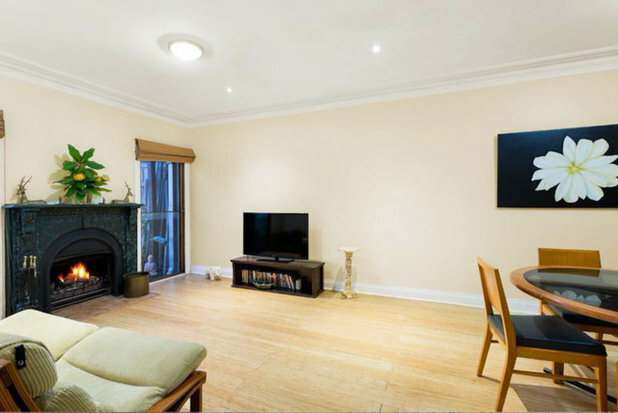 Caribbean Granada wool-loop carpet from Colours Carpet Court South Melbourne. Burnished concrete slab throughout the ground floor of the new extension. CDK Stone New York Marble on the kitchen splashback and fireplace hearth. Cosentino Dekton in Sirius on the kitchen island. Earp Bros black subway tiles and basketweave tiles in the main bathroom. 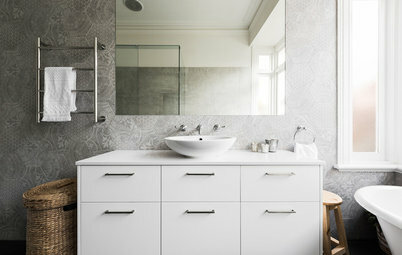 Signorino Tile Gallery large-format porcelain tiles in the master ensuite. Floating vanity with integrated basin, and dressing table clad in Cosentino Dekton in Kelya. Master wardrobes in Polytec Notaio Walnut. 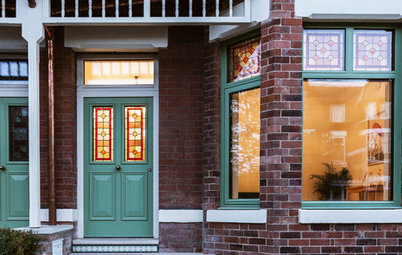 Aluminium windows by Creative Windows. Alucobond aluminium-composite cladding in Matte Black. Concrete render with a feather finish (a feather finish creates a slightly rustic, textured look). 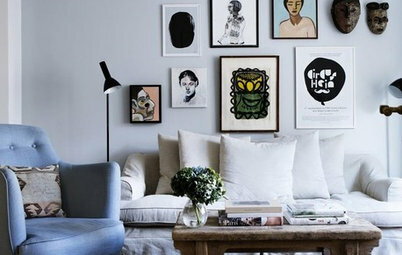 Vivid White on interior walls. 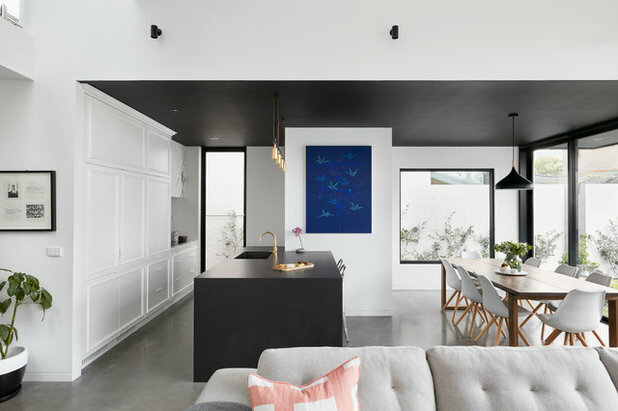 Professional Ceiling Paint in Black on lower part of the kitchen ceiling, butler’s pantry and dining area. Black Gloss Weathershield on lacework and front door. 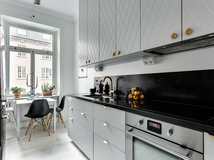 Why do you think this renovation works so well? Careful attention has been paid to maintain and even accentuate the home’s soul, paring back where necessary to allow the heroes to shine. 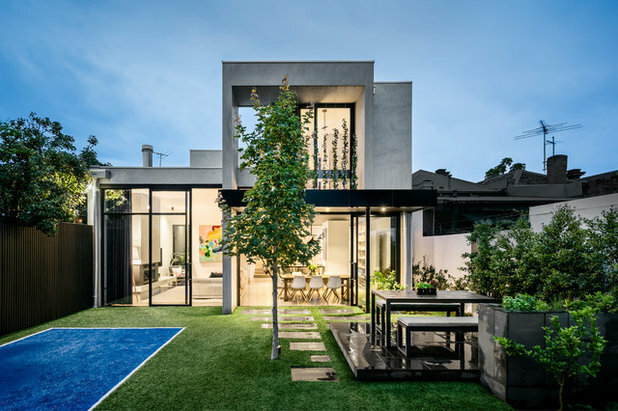 A focus on bringing in natural light and opening external vistas ensures the inside of the house is always connected to the outside. 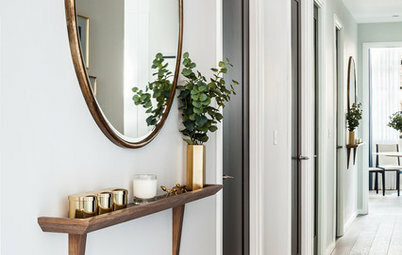 Pleasant surprises such as the powder room under the stairs with its perfect view of the Japanese maple tree, the walk-through butler’s pantry, and the outdoor shower all add to this home’s charm. 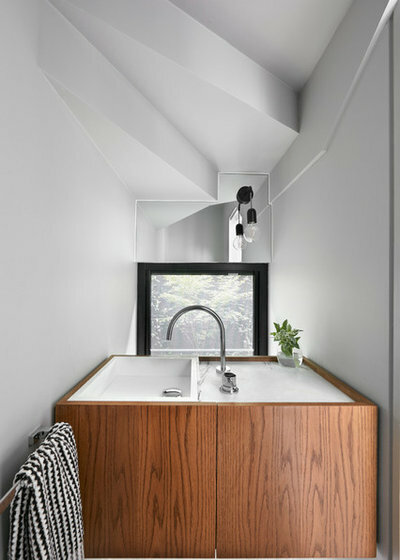 The bathrooms in the home are very different, but equally functional and pleasing to the eye. 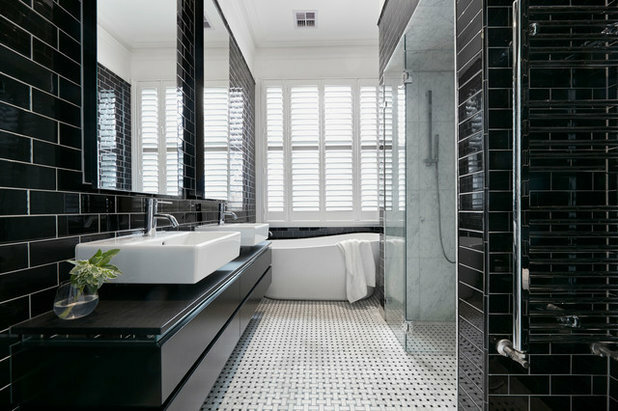 You’ll see a modern twist on traditional in the black family bathroom downstairs, to tie in with the period features of the house; and modern, large-format tiles with a walk-in shower and sleek integrated vanity in the master ensuite, complete with a dressing table. 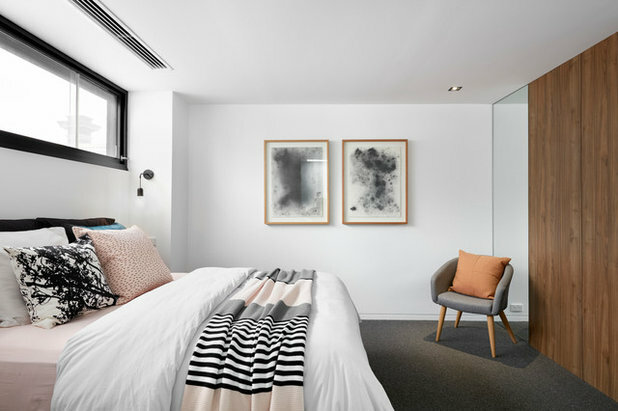 Underfloor heating, heated towel rails, freestanding baths, and both overhead and handheld showers complete the luxurious experience, making the everyday feel like a hotel stay. Which details in this renovation do you love most? Tell us in the Comments below. And remember to like this story, save your favourite images and join the conversation. @Souli Unfortunately the facade was in real disrepair, and the garden extremely overgrown. The before photo made it look better than it was! WOW!!!! In love with everything here! 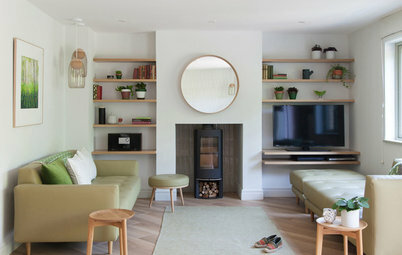 Houzz Around The World Houzz Tour: Is This the UK’s Greenest Victorian House?